Does travelling Australia with kids sound daunting? It did to me too at first. (You can read all about my story here) You have found our site and so you must be thinking about it. There are so many questions. 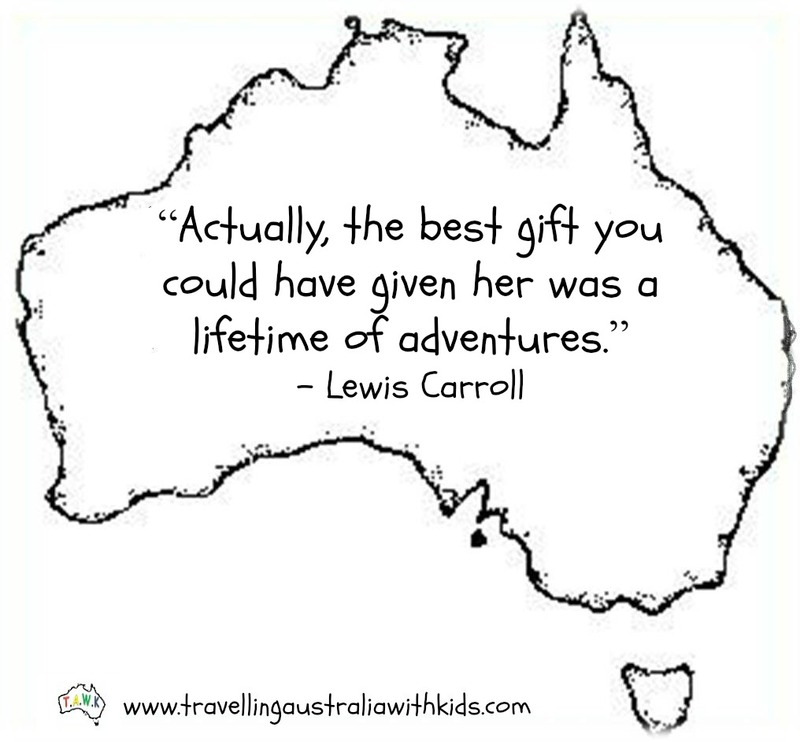 The decision to Travel Australia With Kids is the hardest part, once made everything will start coming together. Just take the first step! 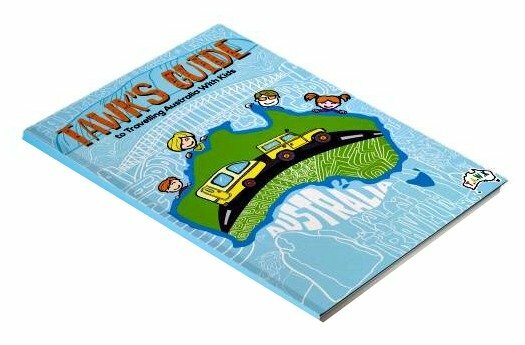 AND of course grab our TAWK Guide to Travelling Australia With Kids. When is the best time to travel with my children? Will you travel for a set amount of time? Do you intend to see all of Australia? Will you want to stay on the bitumen or go off road? 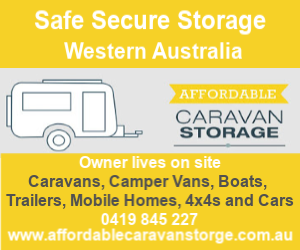 Will you take a caravan, camper trailer, tent, motor home or stay in fixed accommodation? So have a look around the site and find the information you are looking for - if you do have a question or can offer support for others, please post a comment. 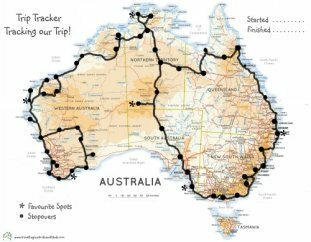 Travel Australia With Kids was born when I was about to embark on our travels and I could not find much information that was relevant to our situation. There are many travel sites, but not specific to the challenges and joys of travelling with children. 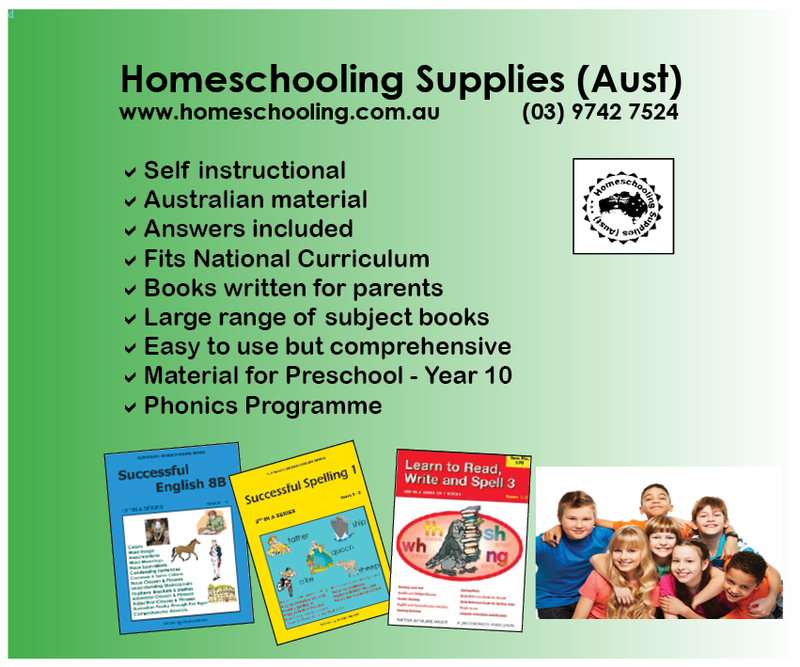 From the homeschooling curriculum, family friendly places to stay, great camping recipes, your camping checklist, I could not find much 'real' information. You know... without all the commercial bias! 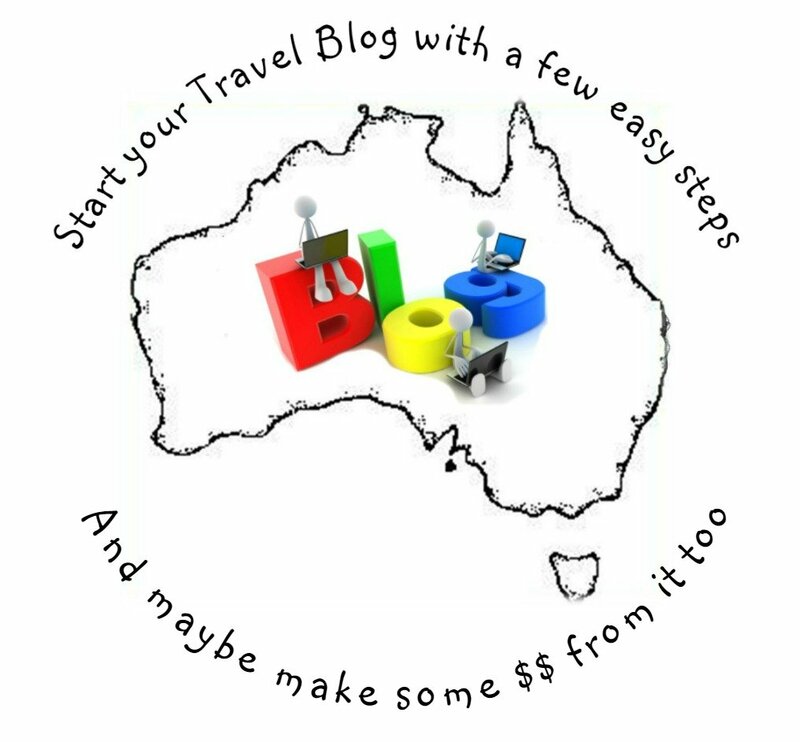 There is also the Travel Australia With Kids Facebook page, which I encourage you to 'like' as there's a real community out there, that can give you feedback for any thoughts or questions you may be facing. 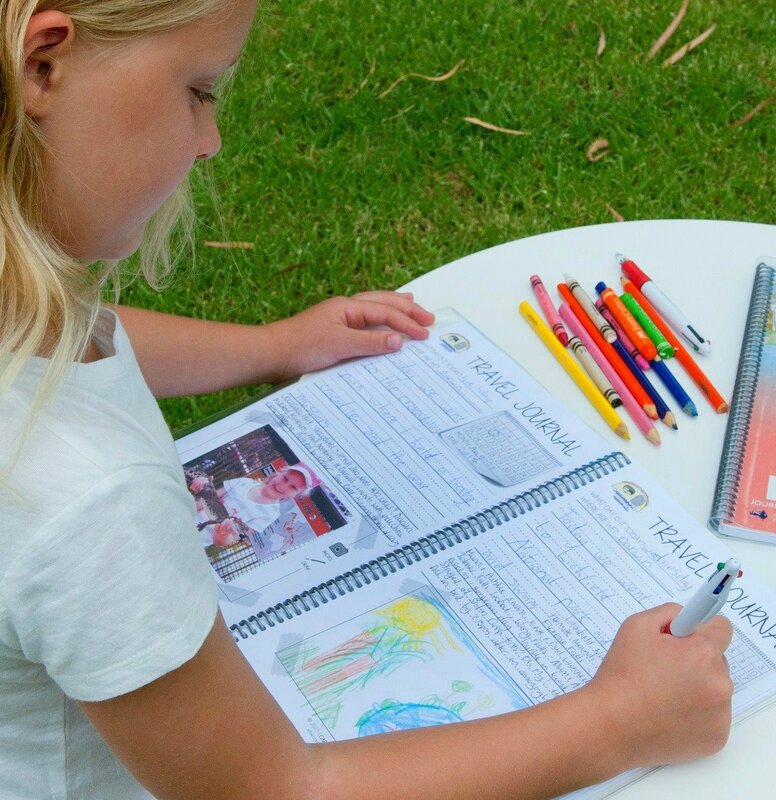 The site is intended to have a real interaction experience, and we encourage you to share your story and help other families as well as ask questions and find out information from other travelling families. Almost every page has (or soon will have) an opportunity for you to join in. 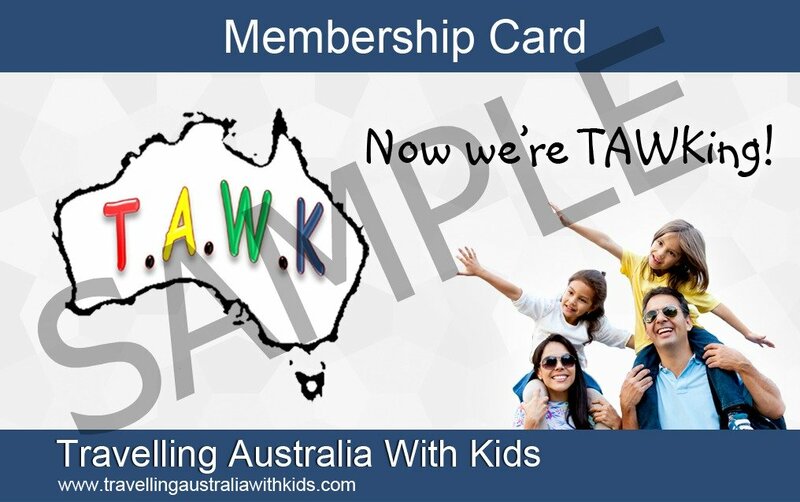 I call families that Travel Australia With Kids; TAWKers - I love the way the acronym sounds like 'talk' and here, we can 'TAWK' about it! So Welcome! And when you are on the road travelling make sure you stay in touch.